Shifting European identities, cultural loyalties and divisions are often expressed more directly through attitudes to 'the people's game' game than in any other arena. 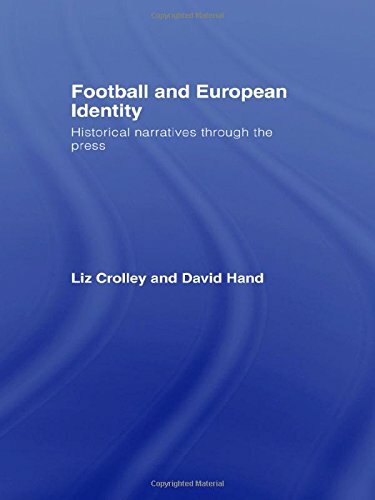 This book examines European football journalism from throughout the last century to present a unique cross-cultural analysis of changing European national and regional identities. Building on detailed research into original language sources from across Western Europe, from the early 20th century to the present day, Football and European Identity traces this fascinating evolution. View More In Football (American). If you have any questions about this product by Liz Crolley David Hand, contact us by completing and submitting the form below. If you are looking for a specif part number, please include it with your message.